C-005/006, Elanza Crest, Sindhu Bhavan Road, Bodakdev, Ahmedabad, India 380054. You can contact us for any other queries at +91 78780 25000. 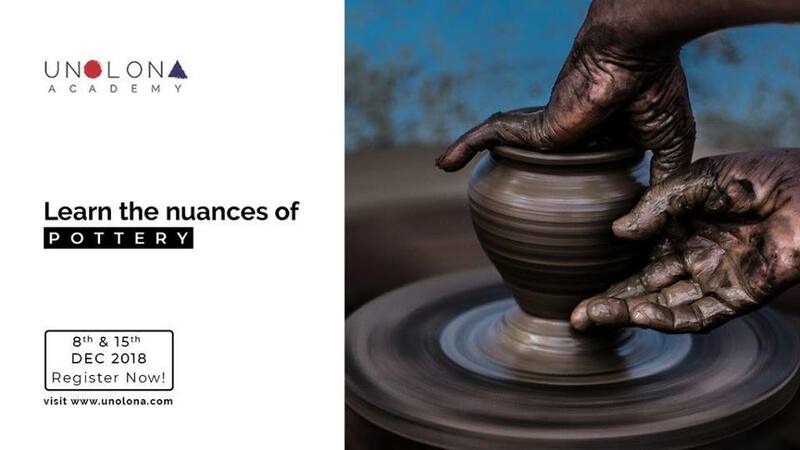 Experience the Art of Pottery! Attend a free introductory session from industry experts, experience our space and interact with our mentors. An Introduction to a functional program that introduces you with knowledge in different clay bodies, firing process and glazing process with its application in décor, theoretically and practically. The Pottery program would expose students to understanding different clay bodies and the firing process. Hurry up! Only registered entries would get the chance to be a part of the session. We will get back to you with your allotted slots.